Owning a car has plenty of benefits, like being able to go wherever you need to whenever you need to, but it also requires a lot of work and regular maintenance in order for you to get the absolute most out of your car. While stopping into the Urban Auto Repair shop is something that can minimize the chances of anything happening to your car, there are a few other things that you can do to ensure that your vehicle stays in great condition through the winter season. you’re not sure how to check your fluid levels, you can bring your vehicle into Urban Auto Care and we will check your transmission fluid, brake fluid, power steering fluid, windshield wiper fluid, coolants, and oil. All of these need to be at the right levels for your car to run efficiently and smoothly. 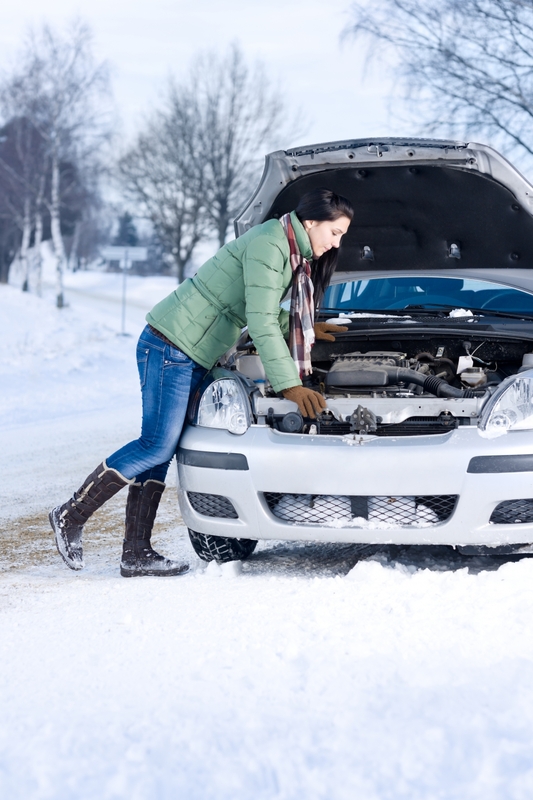 There are many times in the winter where cars wind up stuck, broken down or in need of a repair. One of the ways that we suggest countering these issues is by preparing an emergency kit that allows for you to remain prepared for all of these situations. This means checking the spare tire in your car, knowing where your car jack is and adding in extra supplies. Some of our favorite things to add are a miniature snow shovel, sand or cat litter, an ice scraper, de-icing liquid for your windshield, extra gas, a blanket and a car charger for your phone. It may seem excessive, but having these things in your car will ensure that you are prepared for any situation. Staying safe this winter can be as easy as ensuring that you are taking proper care of your vehicle. Make sure that you stop by our auto repair shop and have your car checked out prior to making any long distance trips or spend too much time in the snow. 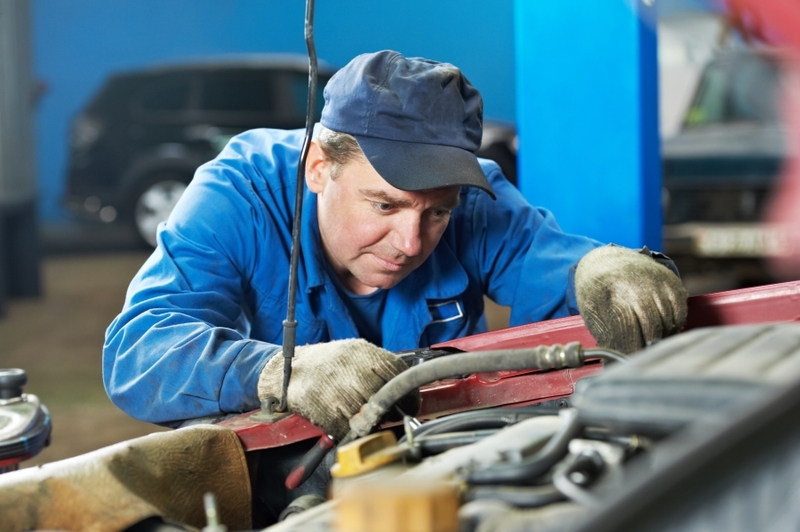 We are one of the leading auto repair shops in Aurora, so we can ensure that you are sent off with a car that is prepared for the winter season.